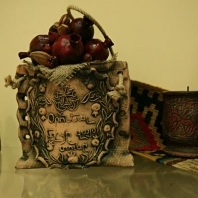 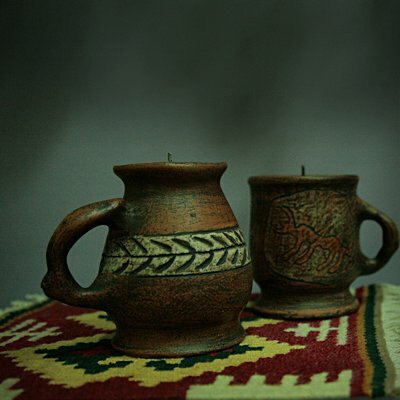 Ararat Hotel offers a large range of Armenian souvenir gifts. 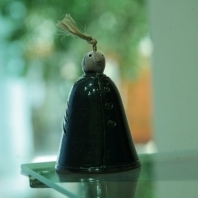 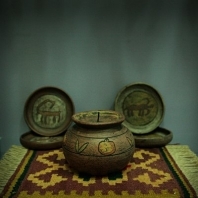 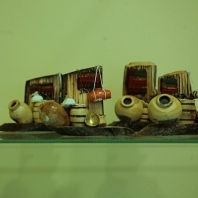 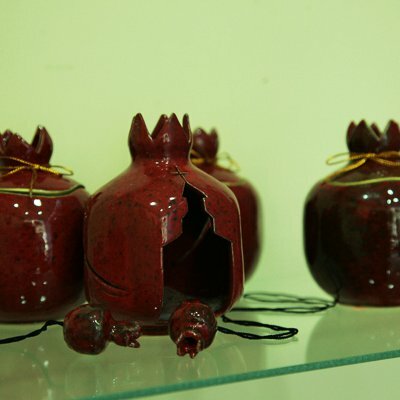 We hope that you will enjoy selecting souvenirs of famouse Armenian sightseeings. 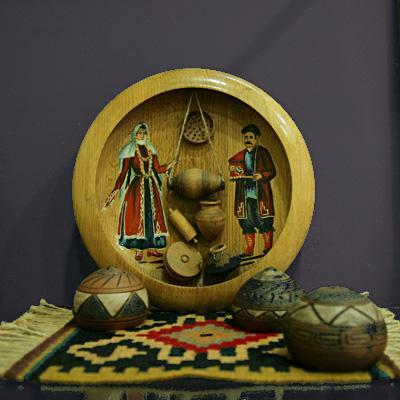 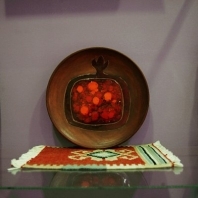 Large assortment of various Armenian souvenirs reflecting the traditions, culture and history of Armenian people. 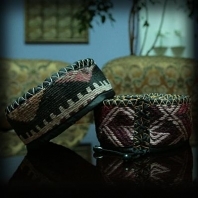 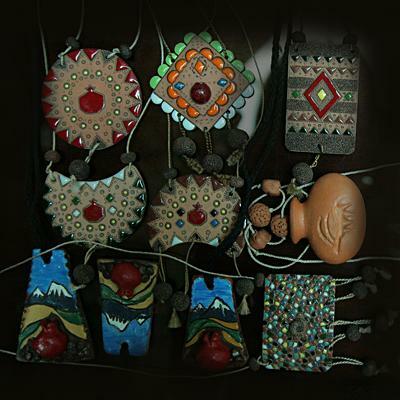 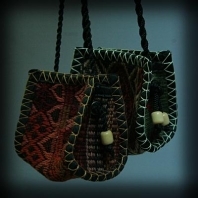 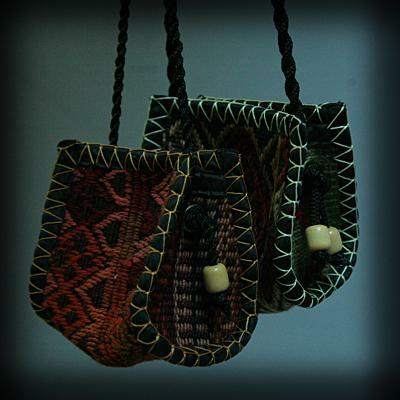 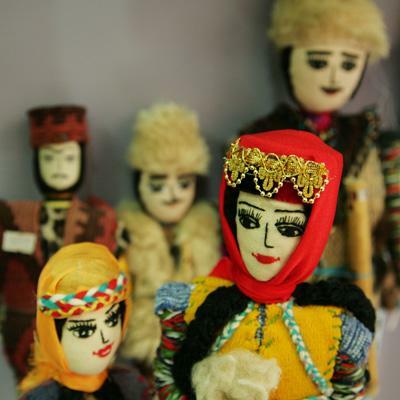 Note that all the products are originally handmade and are prepared by the famouse and skilled artists and masters whose works are attracting the tourists from all over the world visiting Armenia for so many years.